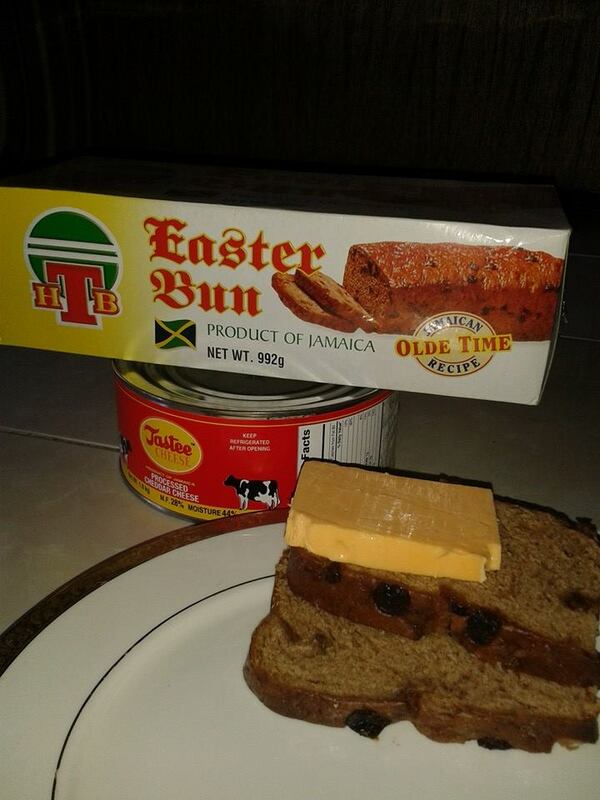 Jamaican Currency Exchange - Important Tips To Note! Jamaica is one of the favorite and hottest tourist destinations in the world. 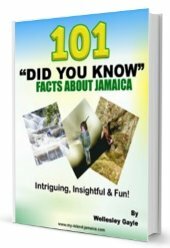 So, while in Jamaica, one should be well aware of the currency and associated information to have a comfortable stay in Jamaica. The Jamaican Dollar (JMD) is the official currency of Jamaica, but one can find prices at most of the hotels, resorts, gift shops, travel agencies etc, expressed in US dollar as well. However, there are a few places where one can trade with nothing else but Jamaican dollars. The exchange rates varies from day to day. 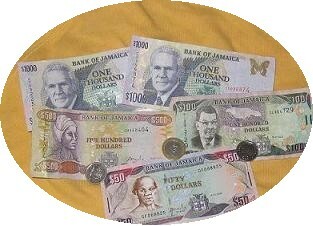 One can find currency exchange rates online on several websites (such as http://www.exchange-rates.org/currentRates/JMD) and also printed in leading Jamaican newspapers. It is recommended that travelers should go as normal at banks or authorized currency exchange joints such as authorized hotels/resorts and Cambios. Jamaican currency exchange is also available at major airports at Montego Bay and Kingston in both arrival as well as departure areas. Generally, one can trade in US dollars in Jamaica, but the change money is not often paid back in the same. So, if the payment is being done in US dollars, make sure that the amount is close to exact amount in Jamaican dollar. While traveling to Jamaica, one should be aware that cash and negotiable items greater than US$ 10,000 should be declared to Jamaican Customs while entering or leaving the country. Payments in big hotels, resorts and large shops are accepted in all forms from cash to credit card and travelers cheques, but small shop vendors and street vendors accept only cash. Express cards are accepted at limited places such as larger hotels and resorts. Other brand cards are not so widely accepted here. An important thing to consider while doing currency exchange in Jamaica is to understand the fee structure of the financial institutions where foreign and foreign denominated transactions are done. It is to be noted that most of the ATM machines in Jamaica have service charge on transactions carried out there. It is also recommended to avoid remote ATM’s at night. Cambio are other popular places where one can find the best currency exchange rate. 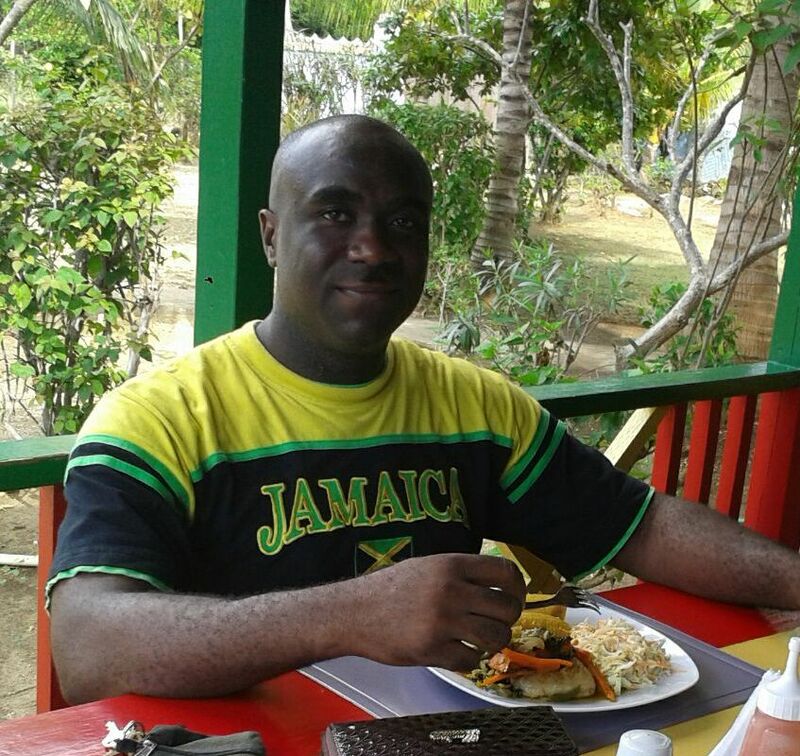 Cambio can be found at almost all the tourist areas in Jamaica. Currency exchange on streets or from unauthorized places should be avoided. For a comfortable stay in Jamaica it is therefore advised to thoroughly understand Jamaican currency exchange rules and regulations. Return to Jamaica Travel Guide from the Jamaican currency exchange. Return to HomePage from Jamaica Currency Exchange.